Plumb, level, and square with one tool. 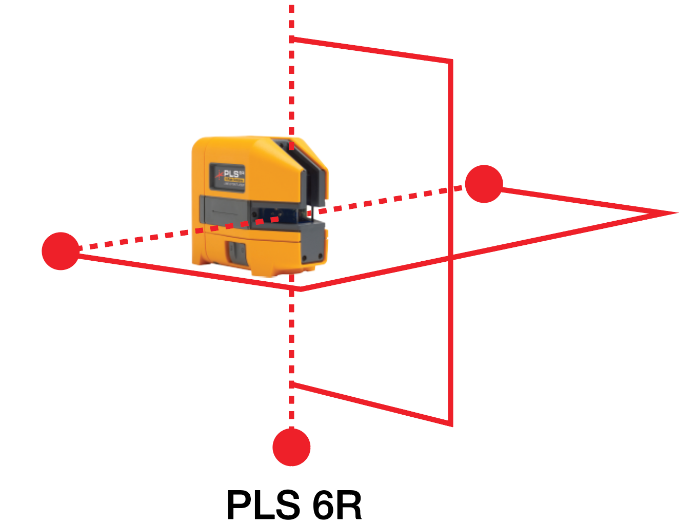 The PLS 6 is a professional self- leveling combination point and cross line laser level that includes vertical and horizontal modes with lines and points combined. 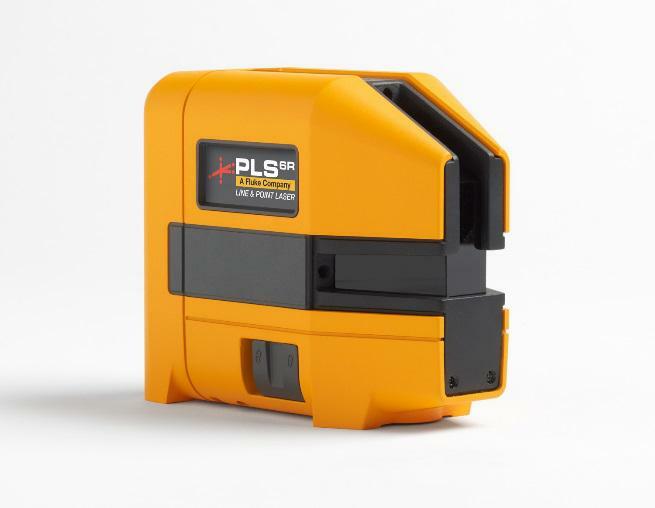 Great for metal or wood stud installation, general layout, square alignment, or finish carpentry. 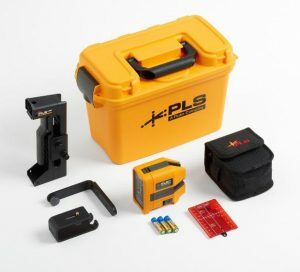 Additionally, these products feature a pendulum lock to secure the laser during transport or if dropped. 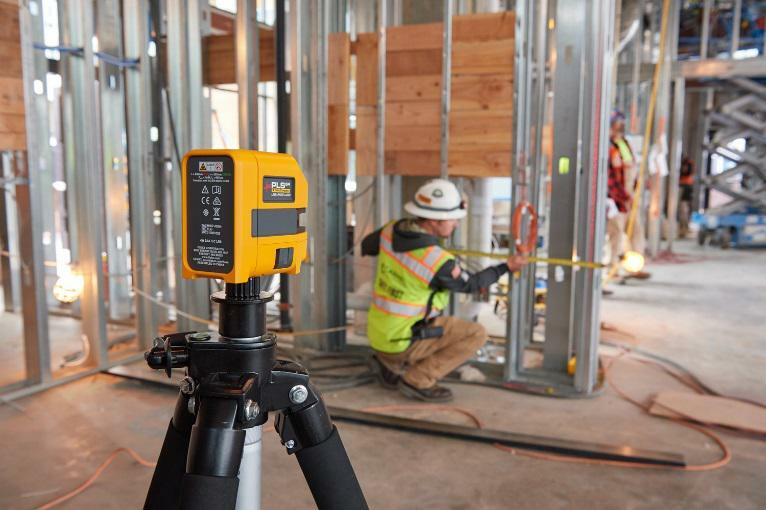 The kit includes floor stand, magnetic L-bracket, and UB9 wall and ceiling bracket for fast, easy overhang and center line measurements.